These are the 7 Top Android Phones, each with their own perk. Which is the best fit for you? You can find more specific phone lists in TechDomino’s other posts, such as Latest Android Phones With Android 4.2, Best Dual SIM Android Phone, Best Budget Android Phone By Carrier, In US, Best Chinese Android Phones, as well as a few others. 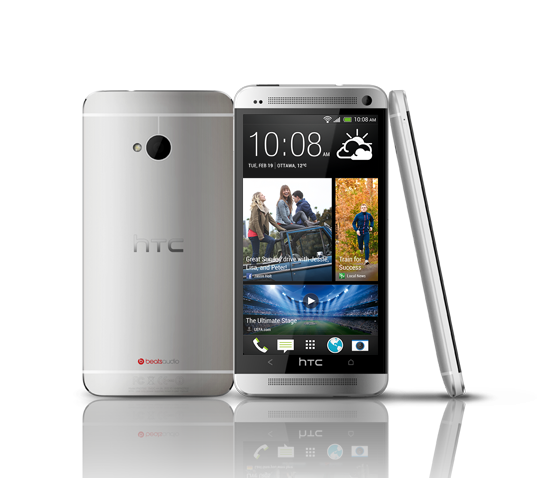 The HTC One focuses on the hardware. It has a unique 4 ‘ultrapixel’ camera which excels at capturing great pictures in the worst environments, yet taking good pictures in optimal settings as well. It’s “BoomSound” speakers are futuristic – you get Beats Audio software blasting through two of the best front facing speakers on any phone. The physical design of it is gorgeous too, it’s back is rounded to better fit your hands, and made of fine-crafted aluminum giving even the iPhone a worthy competitor when it comes to pristine design. Other specs include a 4.7″ 1080p screen, 32GB of storage, as well as ‘BlinkFeed’ and Zoe camera enhancements. 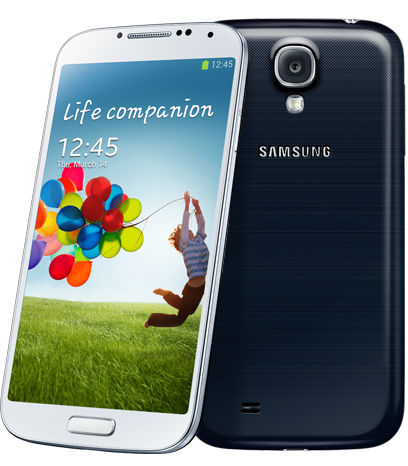 Sammy has hit another home run with their Samsung Galaxy S4, but unlike HTC have focused more on software. Many of these software enhancements change the way you use your phone. You can hover your finger over the screen to get additional information, such as browsing the internet, holding your finger over a tab to reveal a drop-down menu, and then selecting the desired sub-tab. When you are watching a video and turn away from the screen, the S4 knows and will pause the movie. You can even go so far as to have two windows open on the screen at once. The S4 has the highest specs of any current phone, with a 1.9GHz Snapdragon 600 processor or Samsung’s own Exynos Octa processor which uses a quad core A15 chip paired with a quad core A9 chip. If you are looking at a massive phone (a “phablet” if you will), this is it…at least until the Samsung Galaxy Note 3 hits in the fall. 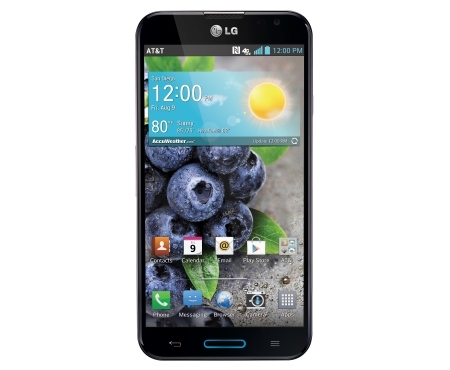 The LG Optimus G PRO has a full 1080p screen, quad core 1.7GHz Qualcomm Snapdragon S600 processor, 13MP camera, 32GB of storage (expandable with an additional 64GB), and is built surprisingly well. Up until mid-last year, you wouldn’t expect anything this nice to come from LG, but they’ve finally made it to the top. You get features such as Dolby sound enhancement, dual-video recording, a massive battery…this is the phone to beat when it comes to 5.5″ screens. It’s so cool even it’s home button glows. Can’t decide between a tablet and a phone? This 5″ phone fits into a 10.1″ tablet frame. 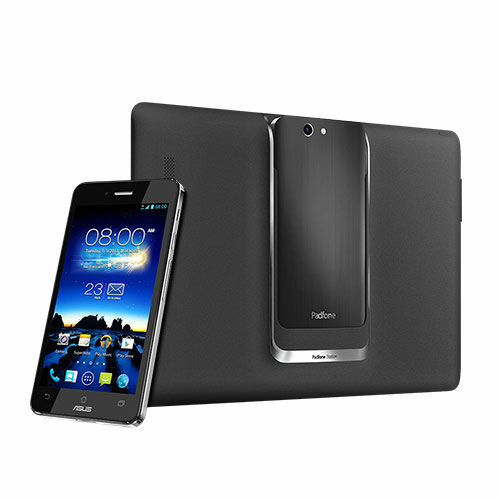 The Asus Padfone Infinity looks a little odd from the front – almost like a Blu product, but rather nice from the back. With specs challenging the best (Qualcomm Snapdragon S600 processor, 1080p screen, 13MP camera etc…), the only thing you’ll have to worry about is whether or not to bring the tablet accessory. Although it doesn’t have a Snapdragon 600 processor, or a 1080p screen…this little guy shouldn’t be forgotten. It runs stock Android, making for one of the smoothest, fastest experiences. 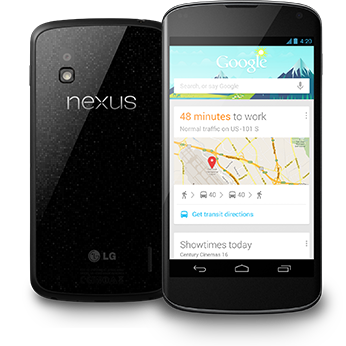 The Google Nexus 4‘s 720p screen is enough to satisfy all but the pickiest users, and it’s design is striking. The back glass plate is covering a shimmering pattern which appears to move as light reflects off it. Available in white or black for $350 unlocked including a bumper case, this is a steal. Sony’s flagship at the moment, the Sony Xperia Z, has a 1080p screen, Qualcomm Snapdragon S4 Pro processor, but has a couple tricks up it’s sleek sleeves. The phone is waterproof, and can withstand depths of 1m for half an hour. With wet-finger tracking technology, you could use it in the rain, wile taking a bath, or even capture video wile snorkeling close to the surface. 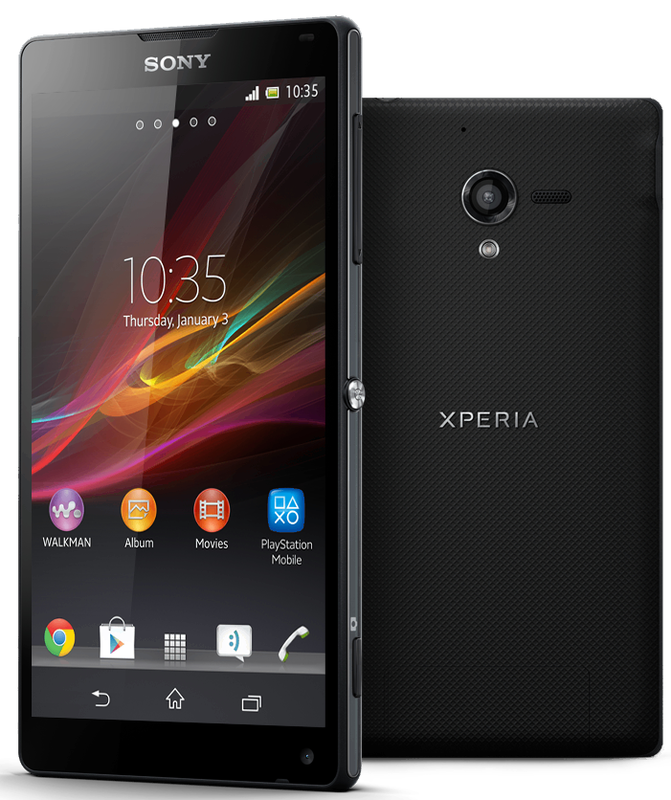 A similar phone, the Xperia ZL isn’t waterproof, but has a more comfortable rounded design and also features a dedicated camera button. Looking more like a fashion accessory than a smartphone, the Oppo Find 5 is another 5″ 1080p phone with a 13MP camera…yet it seems like so much more. 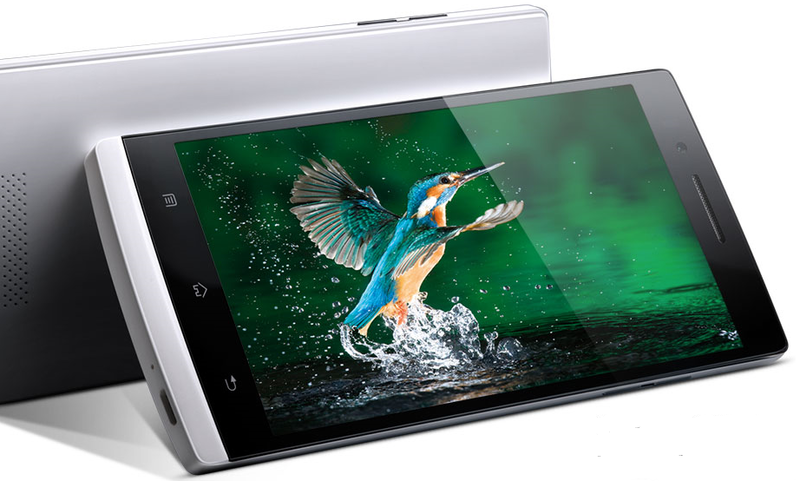 Wile the Find 5 doesn’t have any standalone feature which sets it apart, it is a thing of beauty. Phones like this is where the future lies – affordable Chinese phones that don’t make compromises. Any of these 7 phones could well be the best Android phone available right now, depending on what exactly your looking for. 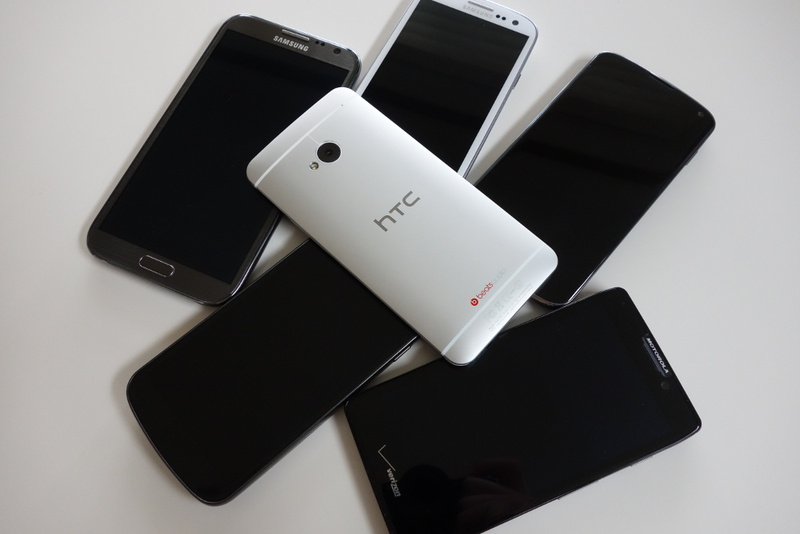 I’d like to know, which is the best android phone for your use? Let us know in the comments. I enjoy all mobile forms of technology, but Android takes my cake at the end of the day. Currently, I'm rocking a Nexus 4, and a Nexus 7 (used completely as a desktop with mouse & keyboard) and have a Lenovo Ideapad Y500. I enjoy casual gaming, and I'm proud to gloat about a high score of 67:30 in Super Hexagon.